Valhalla is the Nordic word for heaven-named by the current owner Skip Conrey who admired the property from age 11 and who purchased it from Judge John L. Clark’s estate in 1998. 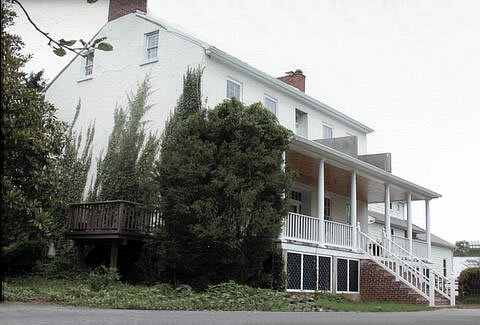 Located in Marriotsville, the property is part of an agricultural easement granted to the State of Maryland by Judge Clark in 1983. The show house ran from September 20 to October 19. The chairman was Lorna Ozgun. About 5900 people attended.